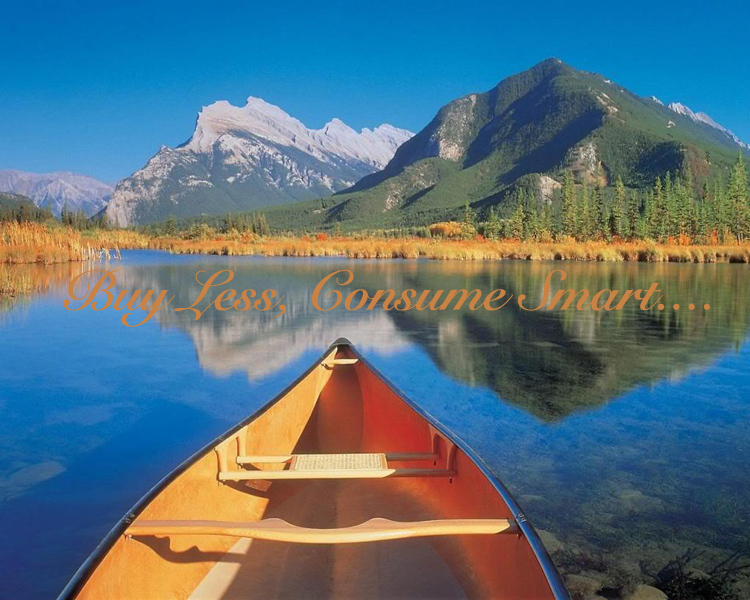 Buy less, Consume smart. Not exactly a slogan you would expect for a webshop! 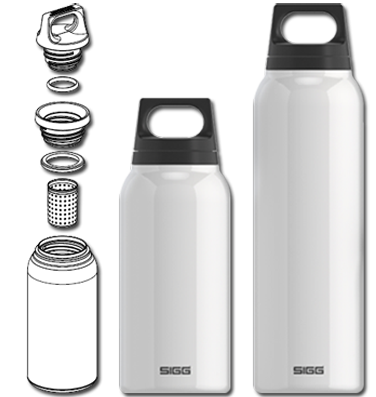 Yet, it is one of the reasons why we are so enthusiastic about getSIGG. Our connection with nature, health and beauty in general, challenges us to take part in the preservation and well-being of ourselves and our planet. All together we buy a lot of stuff, often unnecessary or with a short lifespan. In addition to wasted money, it is also a wast of time, energy and manpower needed to create a product and transport it to its destination. However, we are convinced that it can be done in a more sustainable way, by purchasing only what you really need and of a good quality, so it lasts longer. Whether it is a piece of clothing, some furniture or a water bottle, with the purchase of something sustainable or good quality you are assured for many years of pleasure. Which is cost effective on the long term. It’s our personal experience that the beautiful garment fits better over time, the old sofa becomes more comfortable and the old water bottle becomes more dear to you because of the distances you’ve travelled together in combination with sweet memories. we disregard the real value of possession. No wonder we are referred to as ‘consumers’ by our government and economists, instead of ‘citizens’. 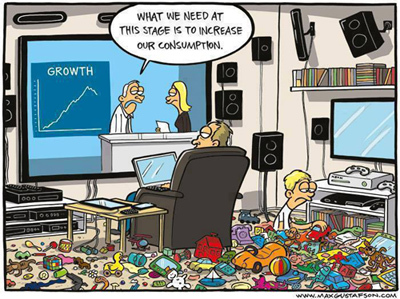 Our entire economy is build around our consumption habits. But what is the value of a booming economy if we destroy our planet as a result? Our current crisis might be the correct answer and a challenge to move to a different way of thinking, more creative, holistic and with a sense of personal responsibility. That takes courage, strength and perseverance, but in the end we will get something better in return like durable satisfaction, inner peace and happiness. With the vision to leave a liveable planet behind for our future generations. We from getSIGG create solely from the heart and only what feels good. Our motive is quality, honesty, simplicity and innovation! At the same time we do realise the importance of finding a balance. We believe and want to prove that it is possible to have a comfortable and fulfilling lifestyle in combination with taking care of the wellbeing of our ecosystem! Finally, the Mission Statement of inspirator Yvon Chouinard, founder and owner ‘Patagonia’. The Responsible Economy: You are part of it. Dit bericht werd gepost in English, SIGG en getagt consumer behaviour, patagonia, responsible economy.